While a large number of spiders is harmless to human beings and pets, there are certain groups of spider researchers have found poisonous. You will not find spider infesting a place very frequently. It is one of the least frequent pest control cases agencies like Pest Control come across every year. Simply because Spiders infest commercial as well as residential places very less in number, many pest control agencies are not ready to give the habitats maximum protection from them. Chambers Pest Control and few other service providers have latest technology ready in removing spiders from home. Spider control services are mainly required in dampened places and dark corners where no cleaning is made on a daily basis. All of us have surely seen cobwebs. However, how many of us can identify which spiders are poisonous for us or not? Although the entire pest control services deal with spiders at their best effort, familiarity of people about spiders and their kinds is a necessity in every household to ensure own safety. 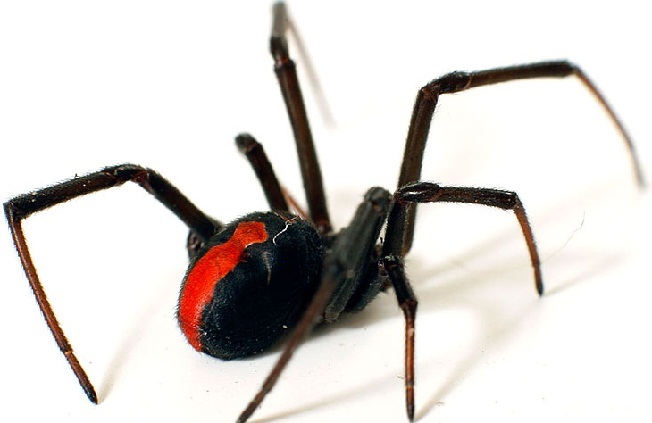 It is therefore a necessity for any reputed pest control service providers to offer spider inspections Service at an affordable cost. Getting the pest control experts on site for inspection is just a phone call away. Share your problems with anybody in the agency so that your issues are all taken care of accordingly. Spider bites can cause burning sensation on skin, itching, and develop certain allergies. Poisonous spiders can even kill a person at one bite. So it is necessary to take appropriate measures to stay from pests. Call pest control people as soon as you come across spiders at your home. Let them inspect the place and decide what to do. Cooperate with them in such a way that they can do their best work to keep you safe from spiders’ presence.